Prepare for an upcoming trip with a detailed packing list and map out pet-friendly locations on your itinerary to help keep your pet’s needs top of mind. It comes as no surprise that the “workaholic” mindset of many people can affect people’s willingness to take vacation days for traveling. However, work isn’t the only culprit hindering people’s travel. A study by Project: Time Off found the three top reasons why people don’t use their vacation days to travel are cost, children and pets. 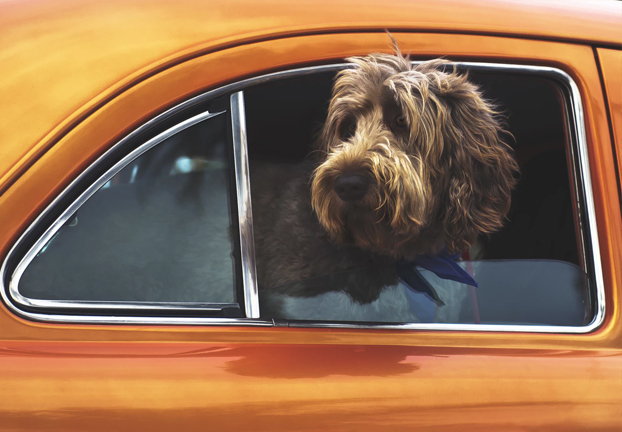 Consider these four tips to make traveling with your pet easier and learn more about how to join the movement to make cities more pet-friendly. Don’t forget treats – Packing your pet’s favorite things on a trip can help keep him or her calm and comfortable. Besides a favorite toy, bringing along dog treats can help keep breath fresh and clean, making those close moments traveling more comfortable.